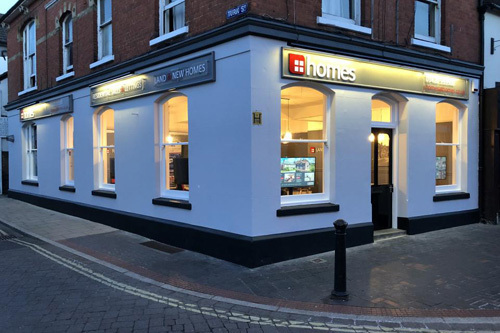 Homes is a new generation of estate agents where you'll immediately notice a culture of personal interest, close communication and where nothing will be too much trouble for any of our teams. 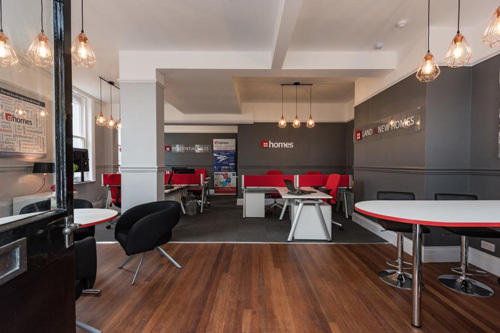 The name 'Homes' reflects precisely where our focus is - either selling or letting your home, finding you a new home - or often both. The most straightforward move can often be quite a daunting experience and our aim is to take away as much of the stress as we can and hopefully make your move a pleasurable one.